Look to Avantstar for proven and affordable content viewing and conversion solutions. Quick View Plus 2017 is built for productivity. View over 300 file formats without the need for the applications they were created in. 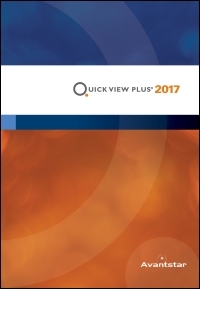 Whether you’re looking for a file viewer to help out with litigation support, eDiscovery, computer forensics, or perhaps a viewer for files on your computer or laptop, Quick View Plus 2017 has everything you need. Built on HTML5, Quick View Plus Web enables users to view virtually any file in a web browser without the need for desktop-based software. It integrates with eDiscovery and review platforms. And Quick View Plus Web can display metadata and “hidden” content, making extra information in files visible.